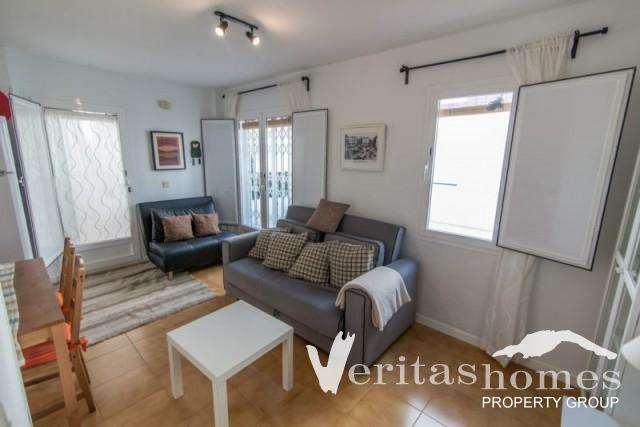 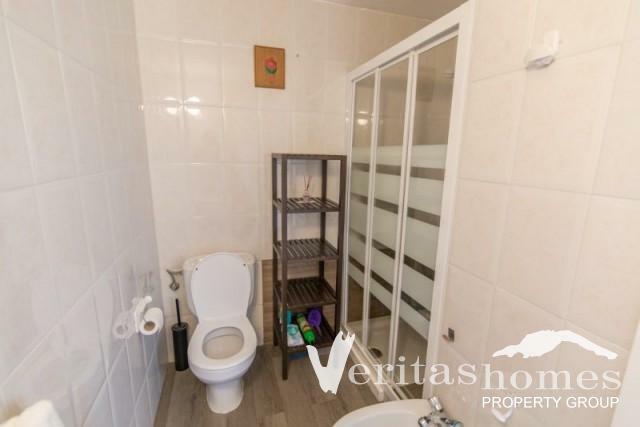 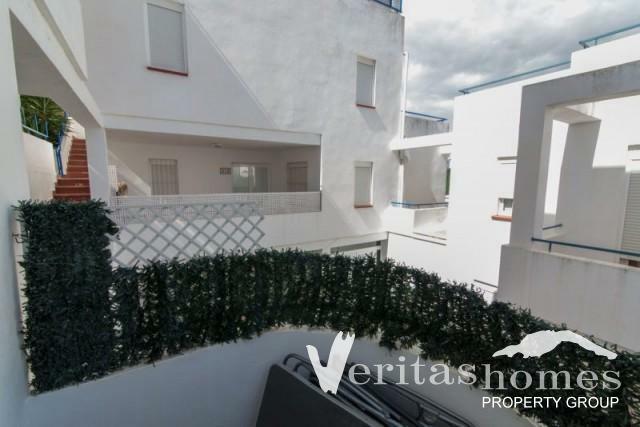 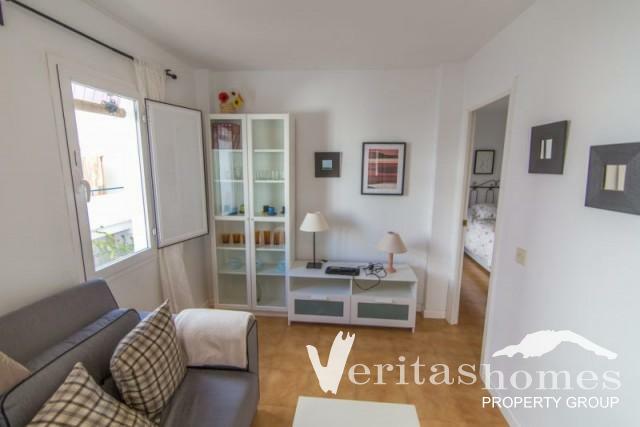 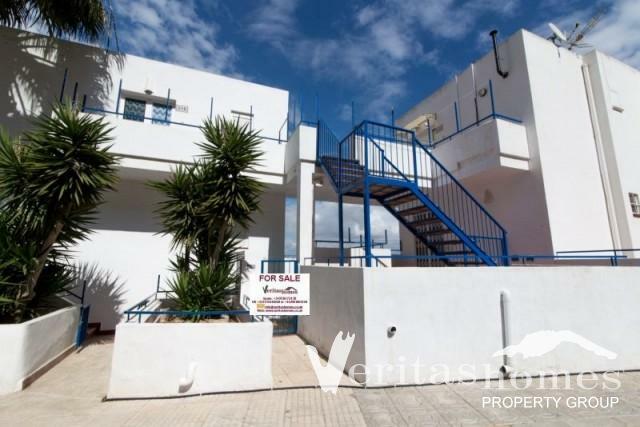 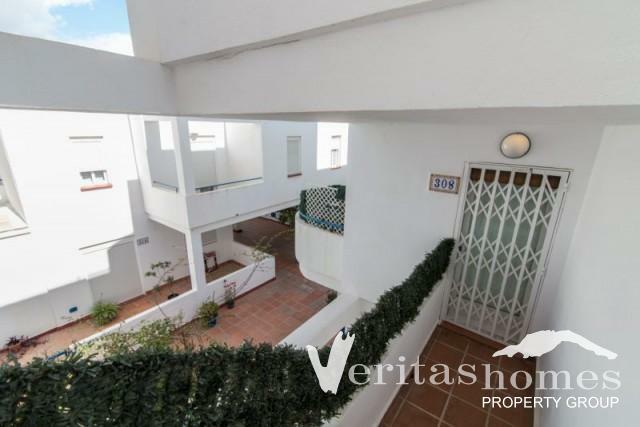 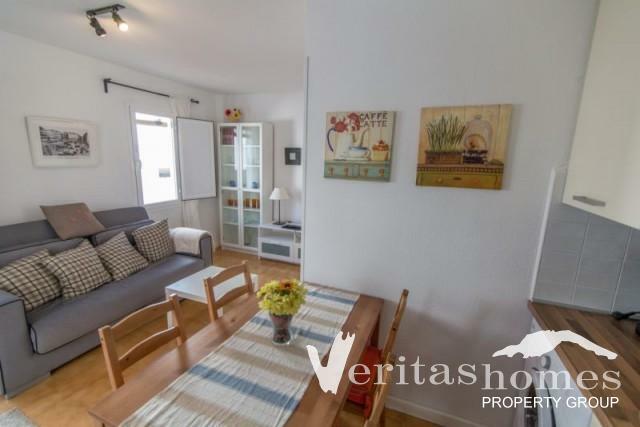 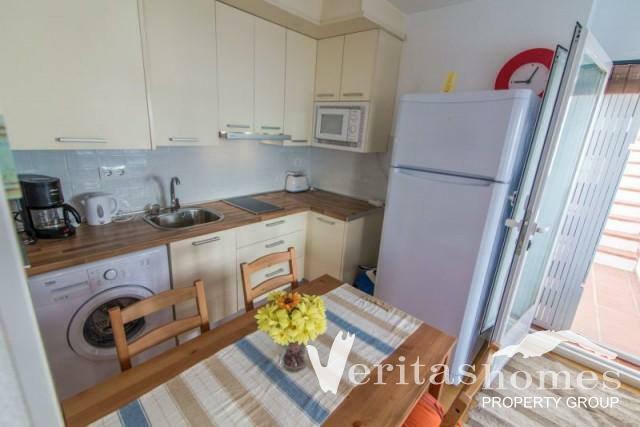 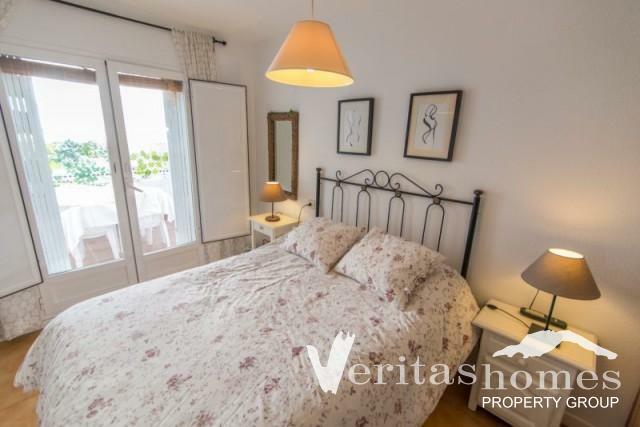 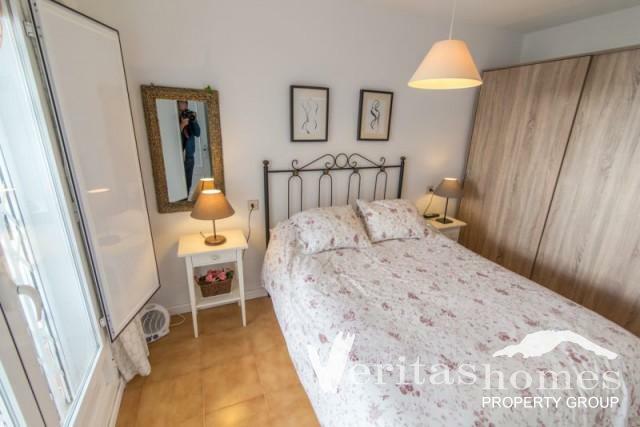 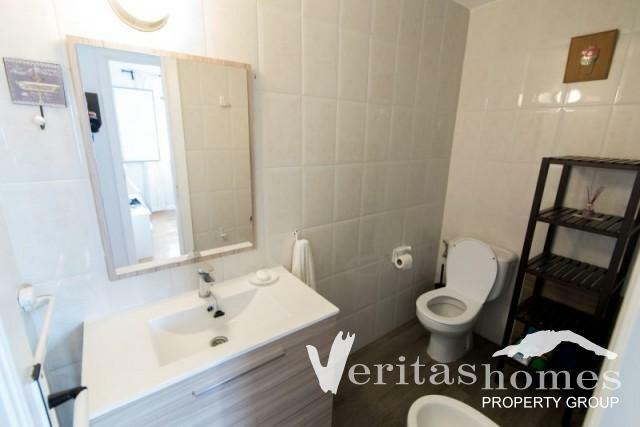 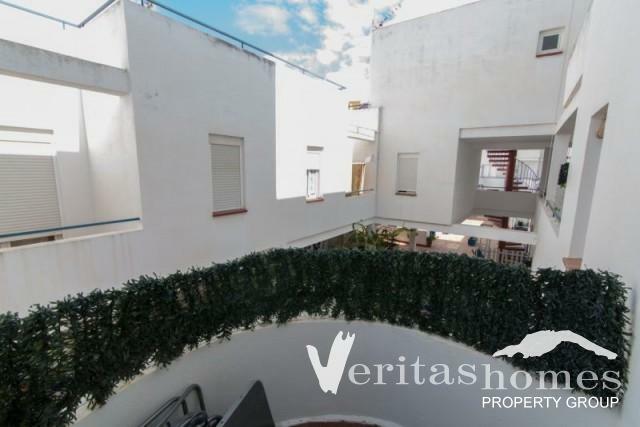 1 bed / 1 bath second floor apartment in a residential development in Mojácar Pueblo around the corner from the school, pharmacy, public lift, etc. 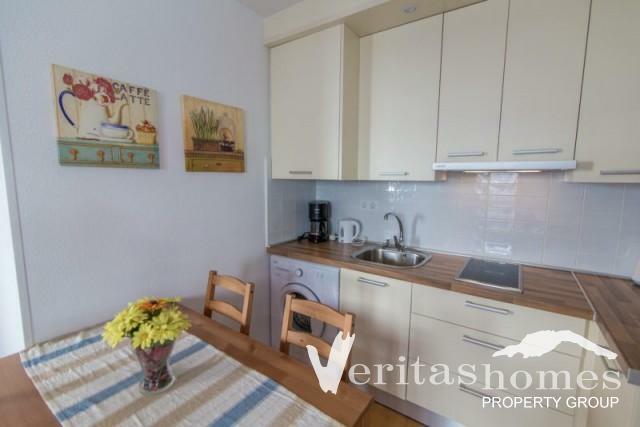 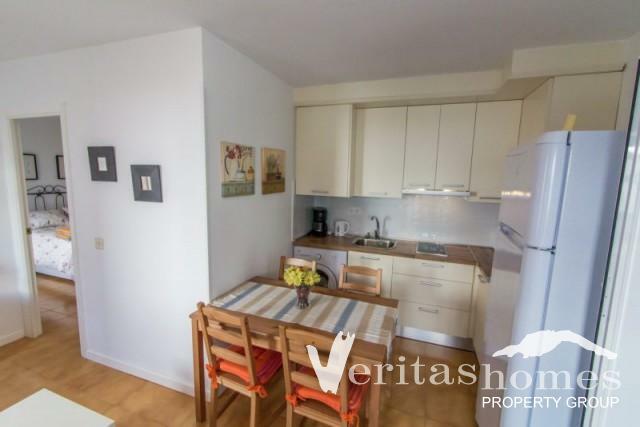 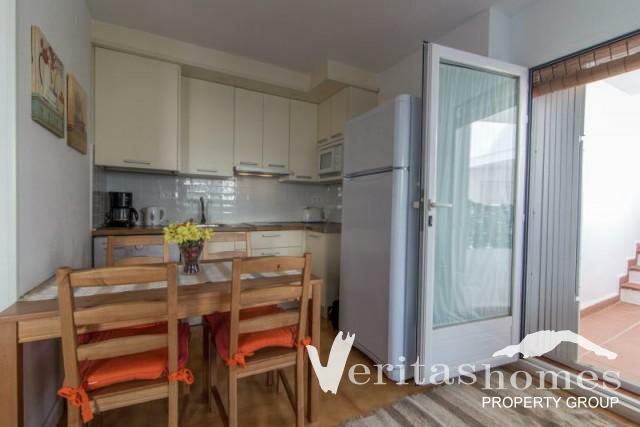 This 1 bed apartment has a built area of 39 mts2 comprised of living / dining room, kitchen, bedroom and bathroom. 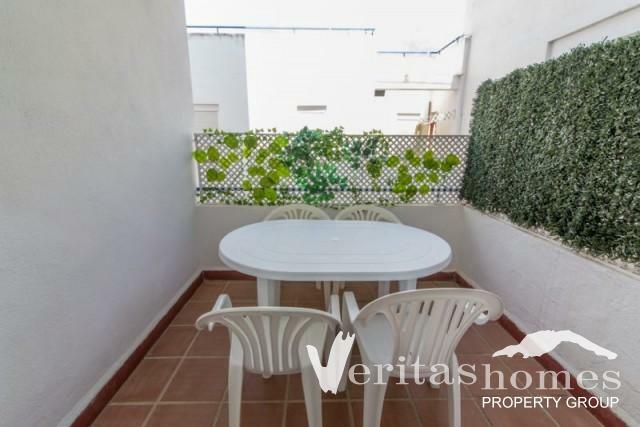 The property also benefits from a 10 mts2 terrace. 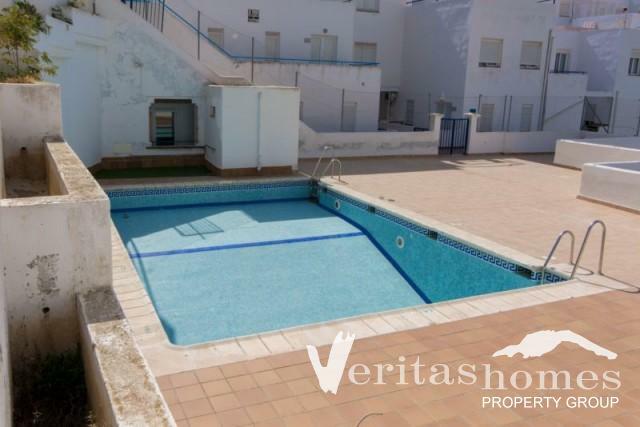 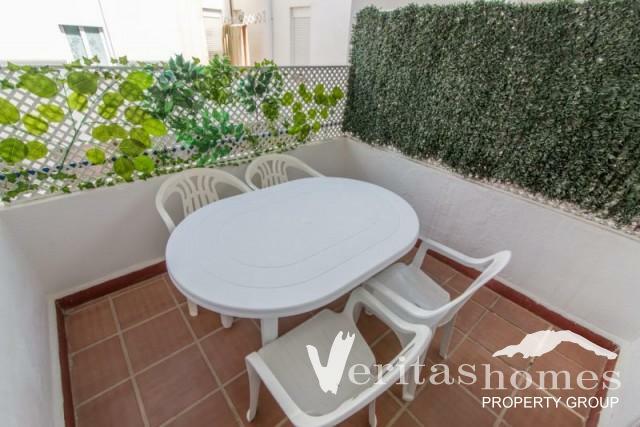 Great value for money for someone who is looking to get in the property ladder in Mojácar.